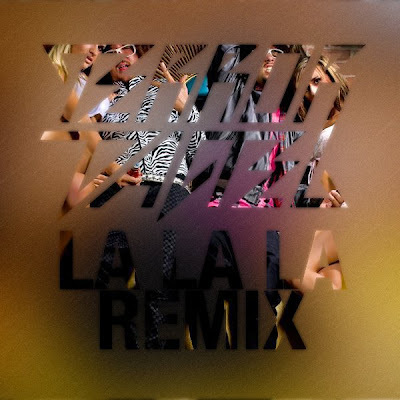 Terror Dactel just finished up a fresh take on LMFAO's party chune, "La La La", turning it into a dreamy, spacey, slithering monster of an electro remix. Seriously though, this track kills. 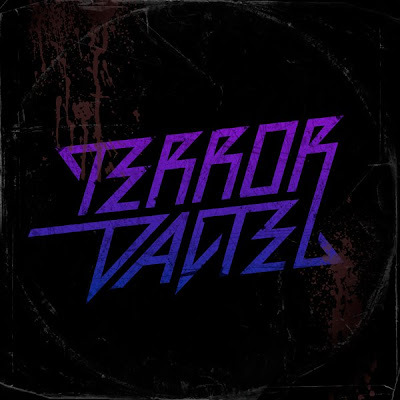 And if you missed it before, Terror's debut single from the open source label Subdrive, "DTF", is out now exclusively on JUNO. Anyone can pick up all of the stems to make their own remix. If Subdrive hears a remix they dig, they'll sell it and give a cut of the profits to the remixer. Pretty sweet deal for anyone that wants to take a stab at remixing a sick track.